Mary Meeker's Internet Trends report is certainly one of the most anticipated annual reports in the tech industry. We've looked at the new stats and we've analyzed those that grabbed our attention. 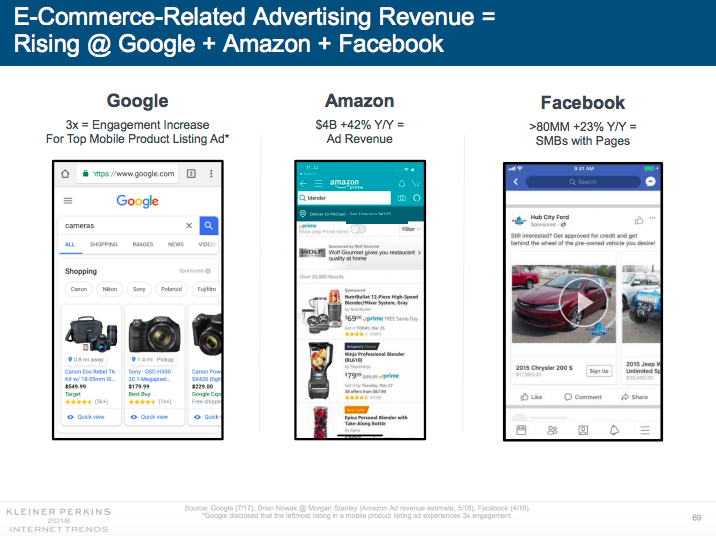 All the latest trends are part of Mary Meeker’s Internet Trends report (full presentation embedded at the end of this post) every year and we couldn’t ignore the changes in media usage, mobile consumption, voice search and all the innovations that change our lives. Here’s part 1 of the stats that caught our attention. Part 2 will deep-dive into advertising, digital media & ecommerce.